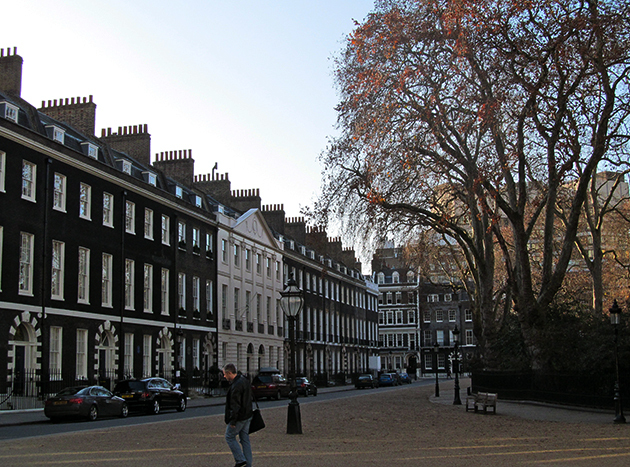 The plaza Bedford, located near the British Museum London, is one of the most comprehensive expressions of urbanism that develops during the Baroque in England. Designed on a portion of land owned by the Earl of Bedford, is structured as a so-called similar development Terraced Houses London. 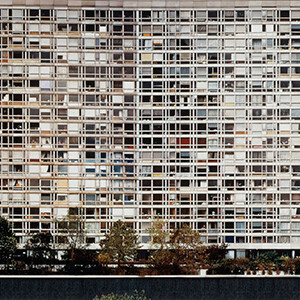 This type of residential solutions was widely used for several centuries in urban developments in England and Scotland. The "Terraced houses"Are designed as group homes with facades and gardens aligned unit and auxiliary units in their rear. 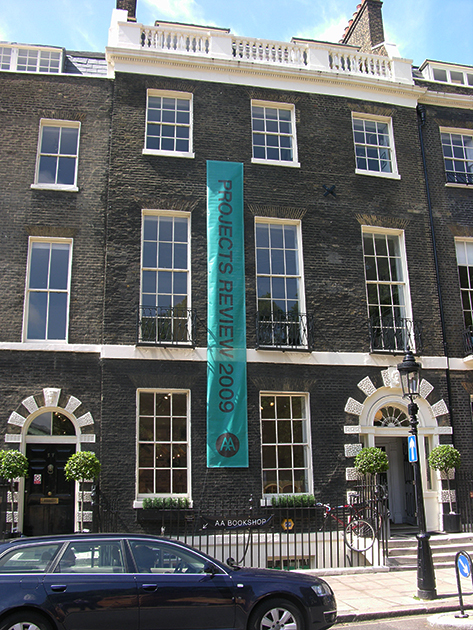 For Bedford Square dela, consists performance by four blocks of houses facing a central void which locates a fenced communal garden which is landscaped with a small meadow and beautiful trees. A very British characteristic that guides the construction of cities in England is the massive expanse of land ownership assigned to the nobility in so-called estates, both in the peripheries of major cities and in the more rural territory. 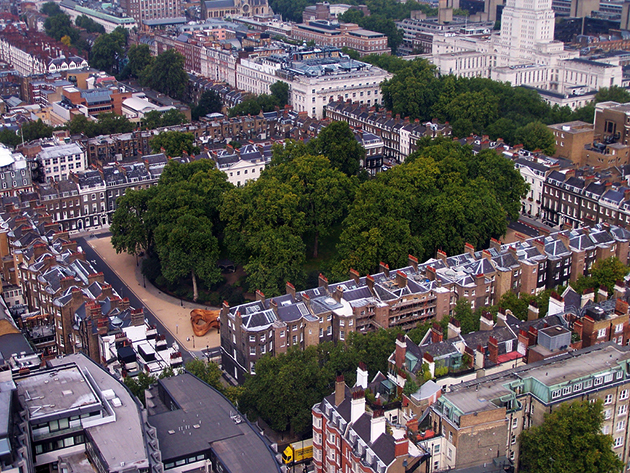 Soil massive concessions make, London eg, few owners monopolize large areas of land. Added to this is the generalization of the so-called right of surface or leasing hold contract. An urban development practice agreed by which the primary owner gave the surface soil to a developer who tries to speculate on this plot for a period of time to the construction of buildings in return for an annual rent to the landowner and . The lease periods used to be variables, the most common being around hundreds of years renewable or not by any agreement thereafter. After this time period the surface along with the constructions could re-integrate the original owner with full availability for this. With this kind of treatment many urban developments were made for expansion in many British cities. In London, el conde Bedford, with another select group of nobles and landowners, participated massively in this lucrative business annuitant to house the emerging urban bourgeoisie and other components of the middle classes. 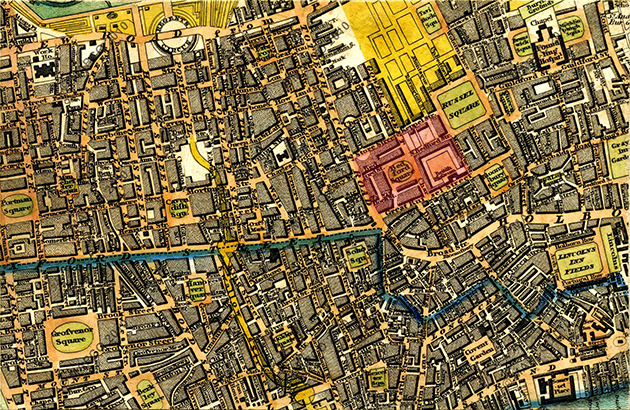 A.E:J: Morris, in his book on the History of urban form, assigned to the fourth Earl innovation from the construction of the call Convent Garden early seventeenth century, outdoor enclosure surrounded by building blocks in the way of large square to the French market would go later. 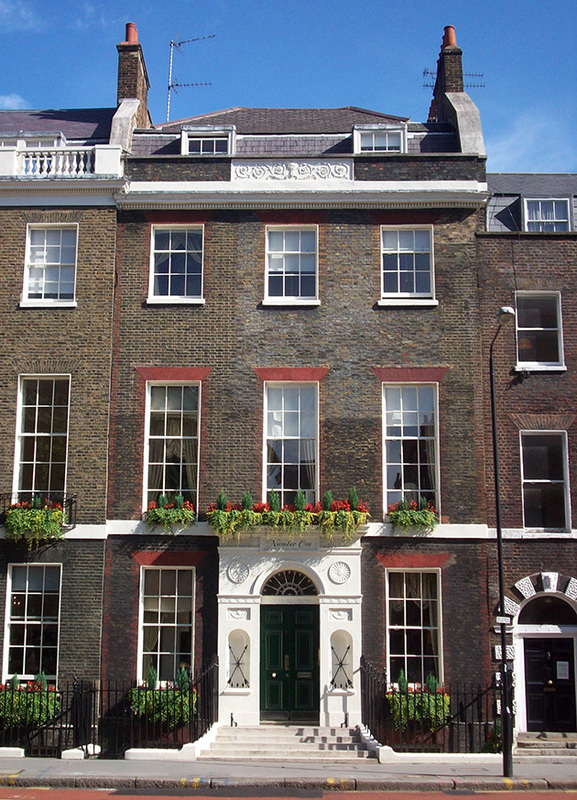 The large low rise market meant to be painted by the great Renaissance architect Inigo Jones. 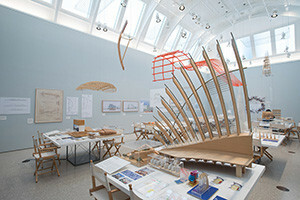 As a result of this disposition of land ownership, modern London center offers a succession of two types of urban plots that intertwine to form an intricate built fabric. 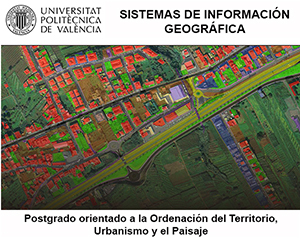 Today it is difficult to recognize in their irregularity the formative process of the city consists of these two types of urban clusters: alignments built around ancient rural roads interconnecting the primitive city and more regular paths based on unit occupancy performances of many estates that have come to constitute the first periphery developed. 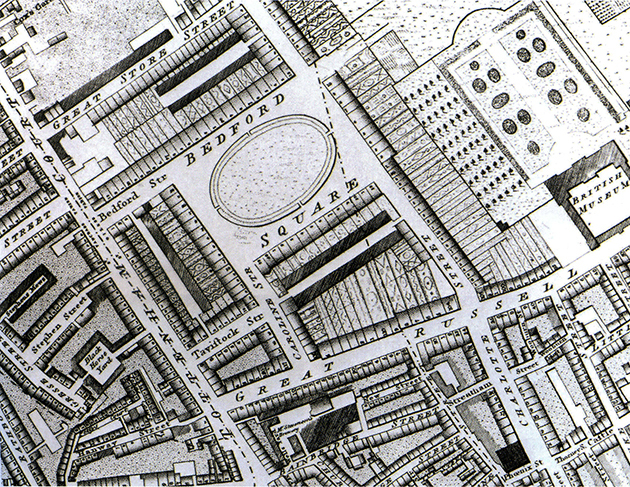 A later example of more developed and refined this strategy edificatoria urban occupation of the estates would be building in Bedford Square 1799. 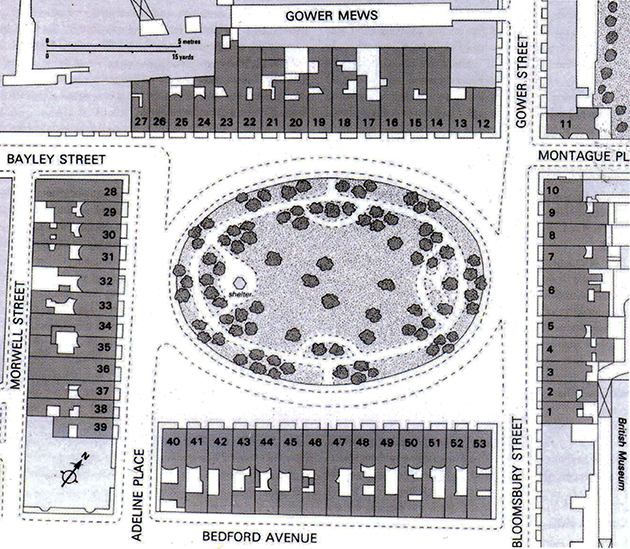 This is designed as a landscaped open space elliptical in plan or circus, surrounded by four blocks lined with houses built on terrace. Matrix A Baroque urban development still, but whose architecture patterns longer meets neoclassical Georgian times. Their foreheads built adopting the classic continuous facade scheme that coordinates different building units to create a kind of front turn subdivided palace, vertical organization in homes three and four plants and basement (basement or cellar in regard to the grade of the street). On the ground floor in direct contact with the track calls were placed parow rooms, rooms for a family stay formal reception possible visits. While, in the rear of the ground floor, would find the space for withdrawing, retirement and family meals. And, finally, in higher plants, dormitory rooms designed to break. 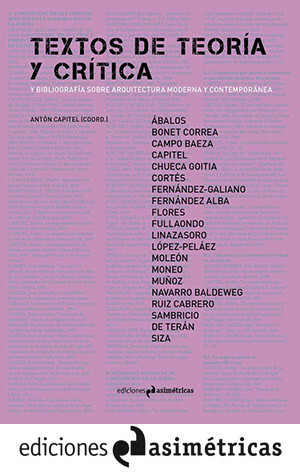 This organization of the buildings responds to a specific ordinance authorized types adopted at the Crown 1667 related to the rebuilding of the urban fabric after the devastating city fire arrasóla. 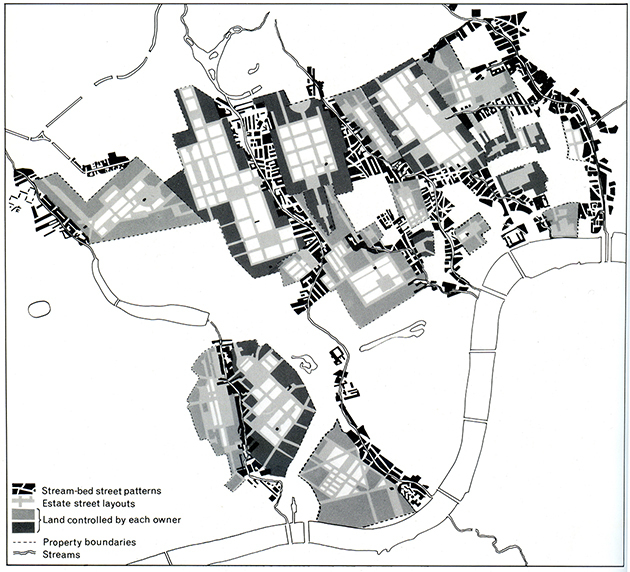 Adapts Esanorma still subdivision medieval practices common in the comminution of urban spaces preceding a more indeterminate. 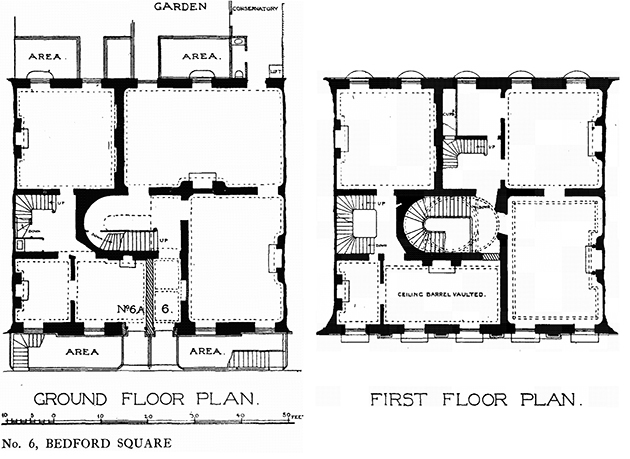 After the main buildings that made up the terrace house were structured auxiliary spaces and buildings for the support for the occupants of the various houses. Stables and were destined for service units with separate rear entrance through small passageways or alleys. Now, these constructions together with the main house have finished subdivided and transformed to accommodate other uses residential and smaller homes. Something similar has happened with the basements which has come to the same avoiding humidity and generating better ventilation. The public nature reserve central common space, intended solely for the visual enjoyment of their owners reflects a high degree of refinement and cultural development. It involves a commitment to some extent in public spaces as a key component in common life and a fundamental feature of the most advanced. 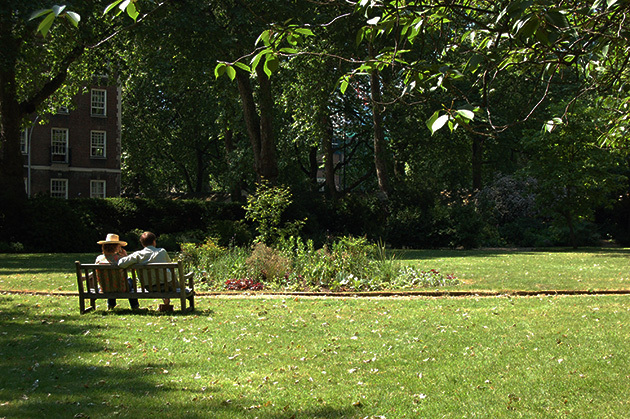 The squares and circus London, like other existing community gardens, remain so visually accessible to visitors and passersby while have a private character exclusively reserved to their owners or subsequent tenants. Normally, these woodlands and gardens are surrounded by a fence closed and can only enjoy the same access and residents in homes. Namely, those who have the key to open the small door access gates. Surprisingly, system Terraced Houses, typical of London and other English cities such as Bath, represents a quite intense utilization of urban land. 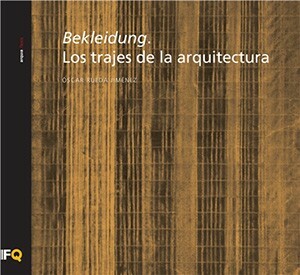 Population densities and use involves a high concentration edificatorio construction; in which is preserved the idea of ​​detached house with neighbors contacted only through medianerías. At the same time, establish these reserves built forms localized spaces for the enjoyment of vegetation and the possibility of integrating gardens and pets in a very civilized in a highly urbanized. All central London today has this type of residential property which is an essential for the identification of original urban character. And, as such, are widely preserved through specific rules very strictly administrative. 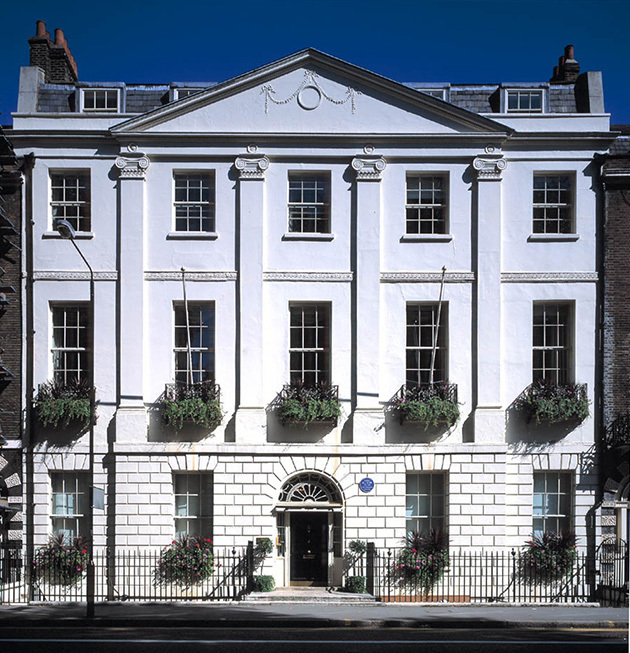 Bedford Square is paradigmatically the need to develop an urban project unit in order to ensure proper urban form and aesthetically appropriate. 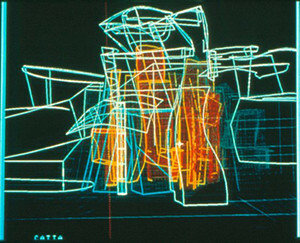 In this sense, is a precedent of urban planning understood as the future city project is harnessing that population growth not only predictable but also artistic and formally improve the results of the whole urban. 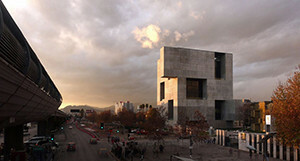 As remarcaría Lewis Munford; the greatest work of art that humanity has conceived is the city itself. Green Mecklenburg Central Square in central London. En la fotografía con el pie de página “Typical locksmith designs made for closing the properties”, los que presentan una lámina de hierro (todos salvo una), son piezas muy útiles en aquellos años, donde las botas y zapatos se llenaban de barro, y gracias a ellos podían restregarlo sin tener que quitarse los zapatos.